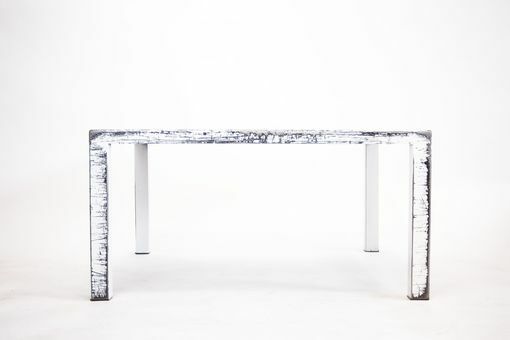 Steel arctic white distressed coffee table. Durable and water-proof, finished with a protective clear coat. Handmade, hand-painted and distressed. 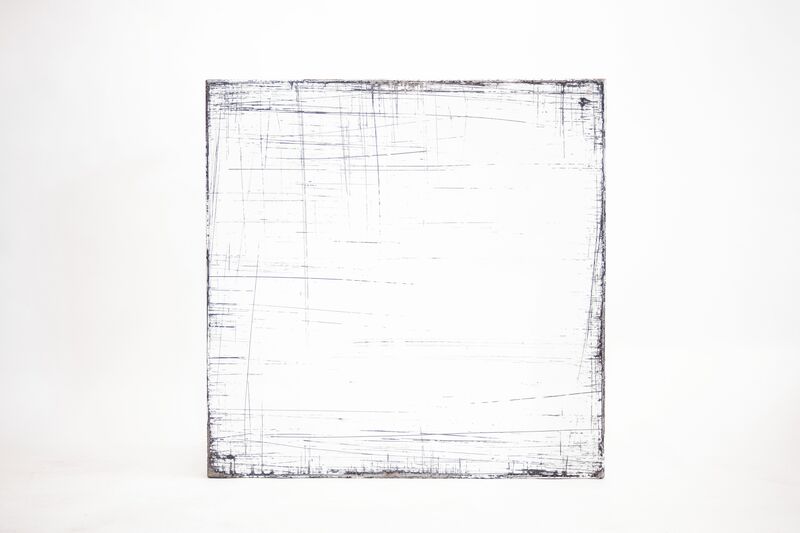 Custom sizes, bases, colors, distressing, and more available!